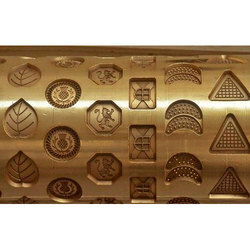 Importer of a wide range of products which include biscuits and bread moulds. We offer Biscuits And Bread Moulds to our clients. Looking for Biscuits And Bread Moulds ?